RAYMOND – Repair work on Road 800 north of Raymond was completed late Monday and the road has reopened, according to Madera County Public Works Director Ahmad Alkhayyat. 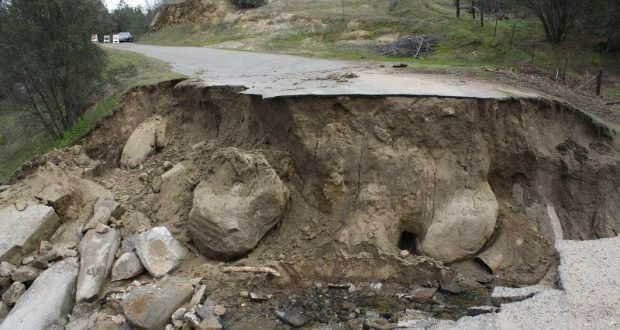 The sparsely traveled county road was completely washed out in several places during an early February storm, including one 15- by 20-foot chasm where several large culverts were ripped out. Alkhayyat said the contractor on the reconstruction project — American Paving — completed the work two weeks ahead of schedule — and about $150,000 under budget, which had been estimated initially at $360,000.